Though Daniel penned his words long ago, they are still meant to teach us today. The vision recorded in Daniel Chapter 12 describes the end times so that God's people will not be taken by surprise. 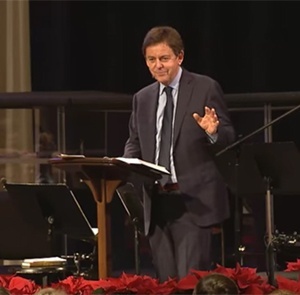 Alistair Begg explains that these days will be marked by fearful tribulation, final separation, and futile investigation. We can take heart in knowing that the God who redeems His people will be faithful to preserve them through trials and to bring them into the everlasting life that He has promised in His Son.